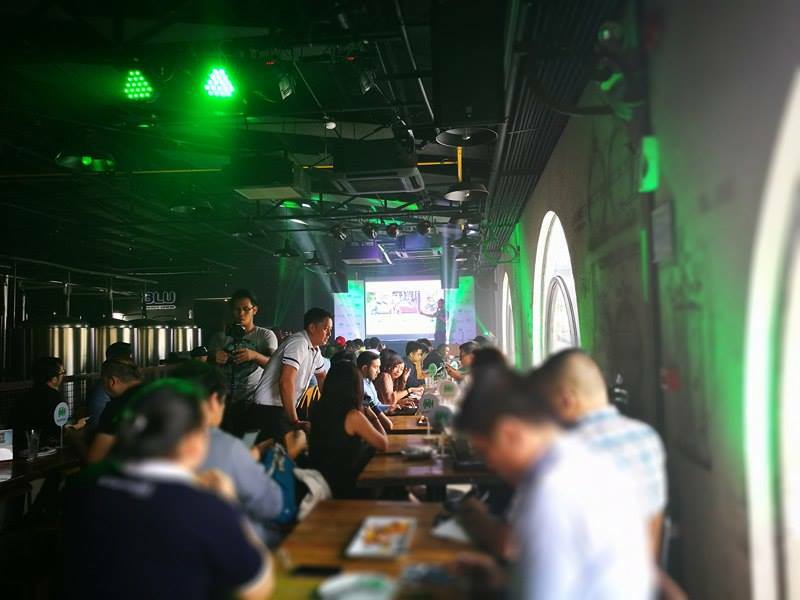 Here's some good news to those who frequently ride GRAB, as the leading ride-hailing platform in Southeast Asia, formally announced the launch of GrabShare last Feb 16 at The Brewery, BGC. Grabshare is the company’s first on-demand commercial carpooling service and the Philippines and Malaysia will be the first two countries where the service will be available. “After the success of our first run in Singapore, we’ve decided to bring GrabShare to Manila for the benefit of the Filipino commuters. With it, we can deliver more affordable rides to our passengers and provide higher incomes for our drivers,” said Brian Cu, Grab Philippines’ Country Head. First launched in Singapore in December 2016, GrabShare has successfully attracted new riders to the Grab platform. In two months, Grab completed two million GrabShare rides --- a total distance of about 20 million kilometres. Along with the rapid passenger adoption of GrabShare, Grab has seen a 15 percent improvement in its passenger matching rate. With more passenger bookings completed, drivers’ monthly incomes have also increased 10 percent on average. 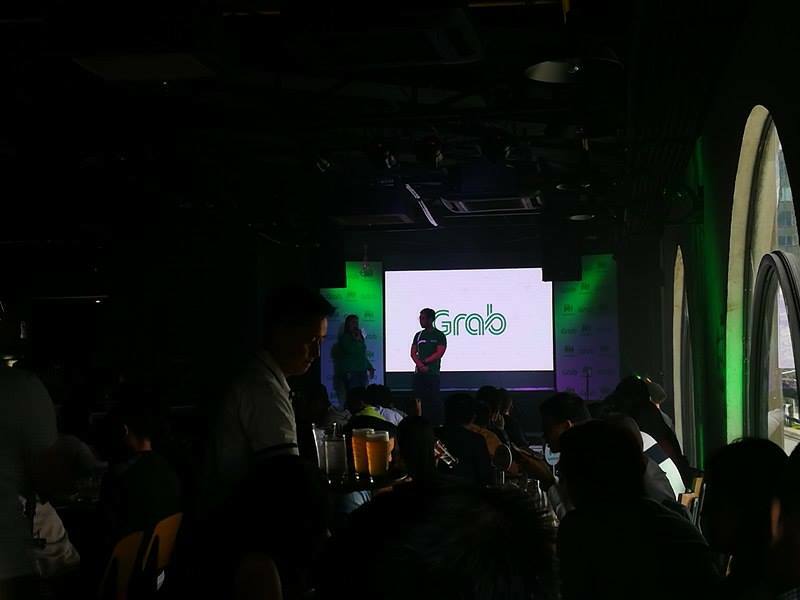 The dramatic success of GrabShare in Singapore has inspired Grab’s confidence in offering its commercial carpooling service to more countries. “Carpooling is instrumental to achieving our most important goals: to make transportation accessible for our passengers, and to improve the lives of our drivers. With GrabShare, Grab makes the everyday commute of Filipinos even more cost-efficient and hassle-free: Grab passengers won’t have to waste their time because GrabShare keeps detours to a minimum, while drivers are given the opportunity to earn more by completing two bookings in one trip,” said Cu. GrabShare combines a maximum of two separate passenger bookings with similar routes into a single ride. Passengers experience only one additional stop before reaching their respective destinations. Drivers can also maximize their potential earnings by completing two jobs in the time it previously took to complete one; this enables them to finish more jobs per hour, boost their incomes and reduce their fuel consumption. “Grab is continually refining our carpooling algorithm to ensure we tailor our GrabShare passenger matchings for a hyperlocal carpooling service which mirrors the optimal driver and passenger carpooling habits of a city. This is critical for Grab as each of our cities have unique passenger travel patterns and the app learns to customize how bookings are efficiently matched. In a nutshell, the more people use GrabShare, the more robust and efficient the algorithm ultimately becomes,” said Dominic Widdows, Software Engineer for GrabShare. Filipinos have long been accustomed to sharing a vehicle with their fellow commuters. From jeepneys to the UV Express shuttles, getting around the city has, in majority, involved some form of carpooling. GrabShare aims to disassociate carpooling from the notion of squeezing a passenger into an already-crowded shuttle, or compromising one’s safety. Passengers can now think of carpooling and commuting with the ease and comfort GrabCar is known for, for a fraction of the cost. “Grab has always supported multi-modal transportation. We would like to think that we have successfully positioned ourselves as a feeder service to the buses and train stations. Our data indicates that a majority of our passengers use Grab to travel to and from these points during the rush hour. We’re optimistic that the convenience and affordability of GrabShare will cement this role further,” said Cu. GrabShare fares are up to 30 percent cheaper than GrabCar (Sedan) fares. Fares are fixed and displayed upfront. 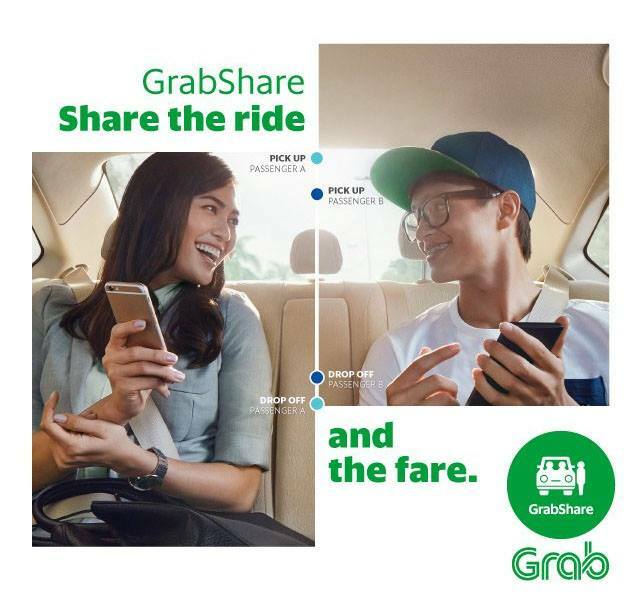 GrabShare users can share their trip with up to one other person as long as they have the same pick-up and drop-off point. Fares are fixed so there’s no need for an additional fee to share the ride with a friend. Passengers can expect no more than one additional drop-off during their ride. This ensures everyone reaches their locations fast for less. Drivers will wait up to five minutes for each passenger during pick-ups. Safety is Grab’s utmost priority. All Grab rides are insured while drivers have gone through regular customer service trainings and a thorough application process. Drivers can double the bookings they serve on a single GrabShare trip, with minimal effort. This translates to higher combined fares and an increase in their earnings. Every GrabShare trip helps drivers maximize the utility of their vehicle, fuel and time, which means fewer resources are needed to yield the same amount of productivity. Labels: Brian Cu, Dominic Widdows, Grab, Grab Philippines’ Country Head, GrabShare, Software Engineer for GrabShare.